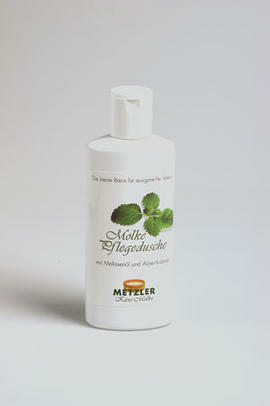 Natural Cosmetics Austria. 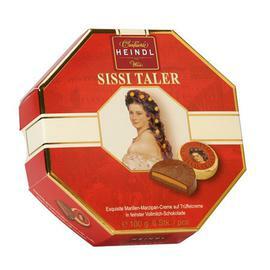 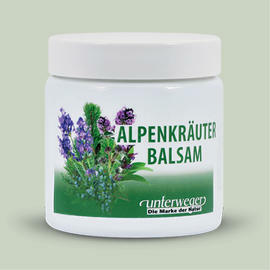 Natural Cosmetics from Alps. 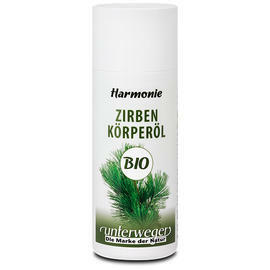 Organic cosmetics Austria. 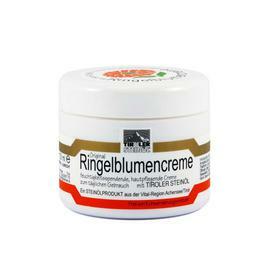 Natural & organic skin care products from Austria, Natural & organic oral care products, Austrian Natural & organic hair care products, Natural & organic cosmetics Austria. 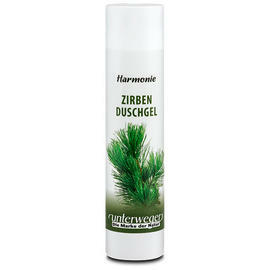 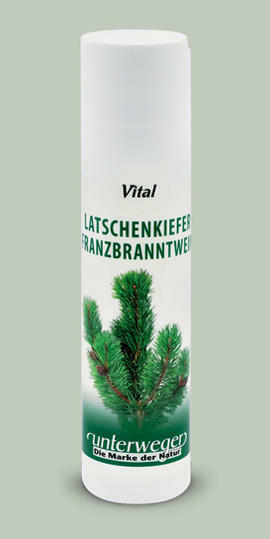 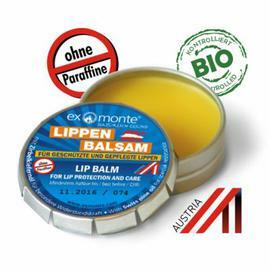 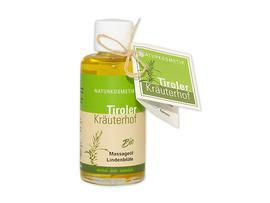 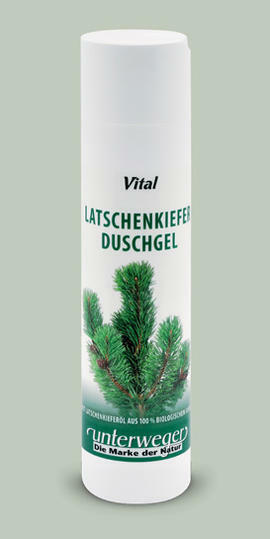 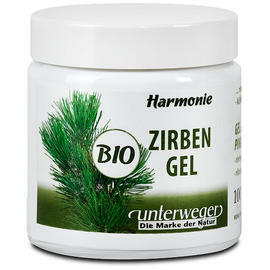 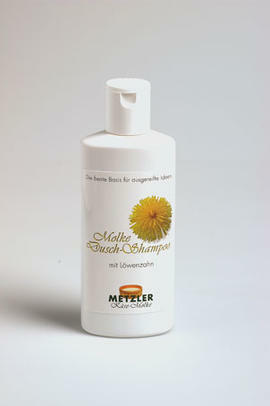 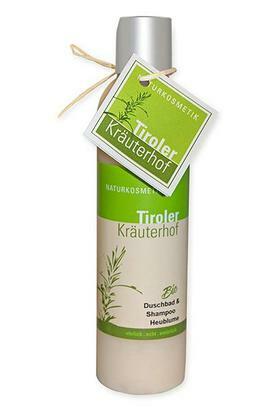 Natural Cosmetics Austria online. 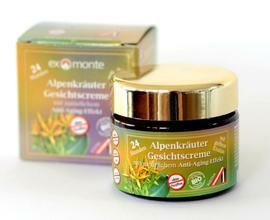 Natural Cosmetics from Alps. 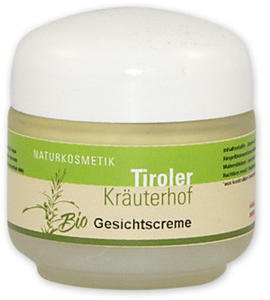 Organic cosmetics Austria. 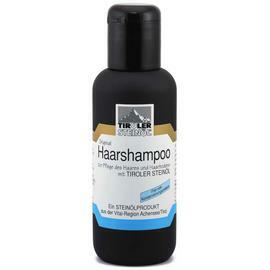 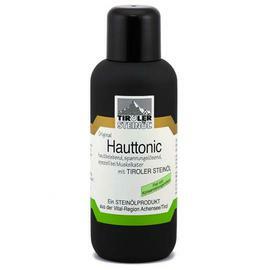 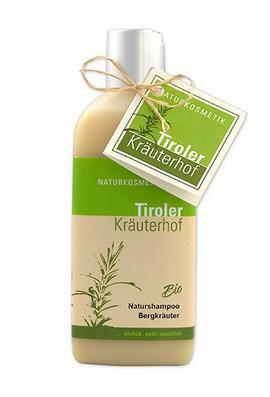 Natural & organic skin care products from Austria, Natural & organic oral care products, Austrian Natural & organic hair care products, Natural & organic cosmetics Austria. 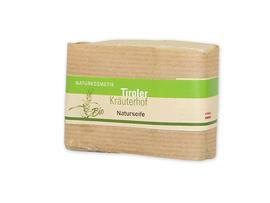 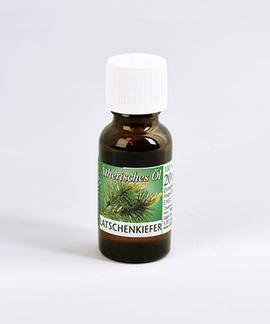 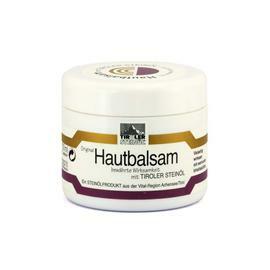 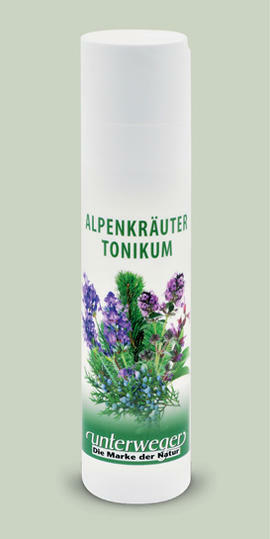 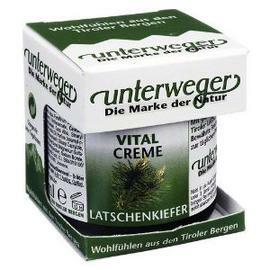 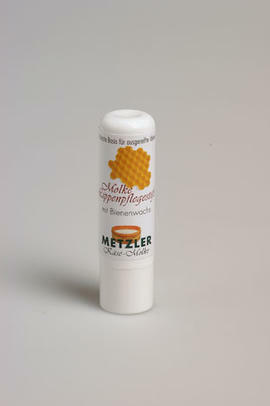 Online shop natural cosmetics Austria.